Excerpt from the book "Racing Ironman Wisconsin: Everything You Need to Know"
While the elevation changes on paper are quite more significant in Lake Placid, the tricky subtleties in Wisconsin make it such that an overall bike split on both courses can be very similar. What the Ironman Wisconsin bike course lacks in vertical elevation challenges, it more than compensates with the challenge of never letting up; the course chips away at you with a continuous series of slight gains, turns, and technical challenges that constantly serve to damper hopes for a bike course PR. 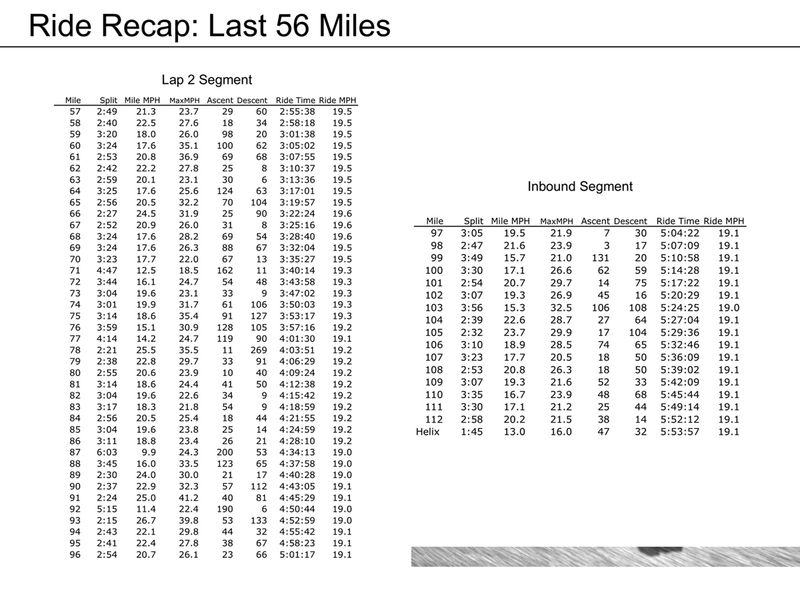 On September 9, 2007, I returned to complete my fifth Ironman Wisconsin, my 29th Ironman race since July 1997. This time, I wanted to do something different. Experience the Ironman in a unique way. 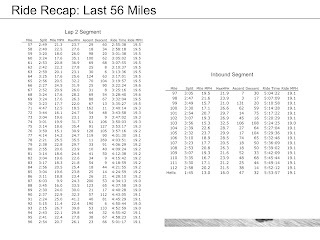 And I did: I shot photos on the bike course, and I tracked the entire 112-mile ride with a Garmin 405 GPS Watch. As a result, the 2007 experience presented here gets to the nuts and bolts of the bike course, perhaps Ironman Wisconsin’s most daunting feature. 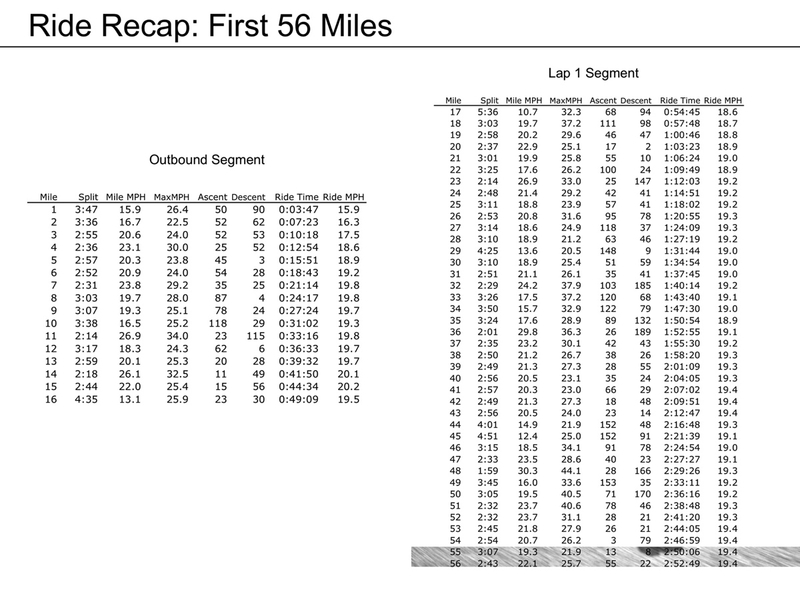 My overall bike split in Ironman Wisconsin 2007 was 5 hours, 53 minutes and 57 seconds, about 19mph. 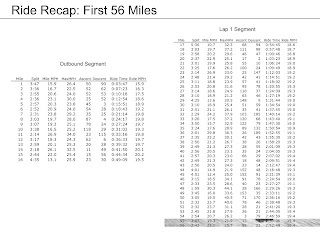 Overall Splits: First 56 miles: 2:52:49 riding time, 19.44 mph; Second 56 miles: 3:01:08 riding time, 18.68 mph. Equipment: Softride Rocket 650TT, Zipp 909 wheels, Sidi shoes, Look pedals, 2 bottle cages and 2 pouches. Fueling: 4 PowerBars and 8 GU packets on bike; bananas every other aid station; water/Gatorade every aid station. Hammer Factor: limited; I rode comfortably; never pushed it too hard, never bonked, never suffered. But I also did not hold back; it was a solid ride for my fitness at the time. Stay steady for the next few miles until you reach the town of Verona, where you'll be greeted by a cheering crowd that treats you as if you are a Tour de France rider. Savor the moments, smile at spectators and enjoy your short time there. Because after it's over, you get to do it all again on lap 2. For more, return to our Ironman Wisconsin coverage.